A few years back, Kate Bush released a Christmas album, 50 Words For Snow which was truly up there with the best of her work (read my review here). It wasn’t, however, the first time she’d released any Christmas music. 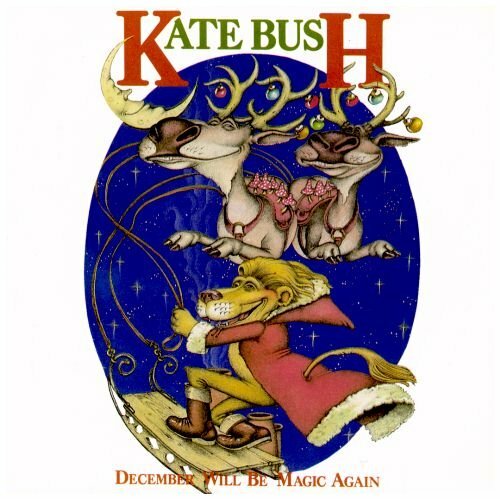 Back in 1980, when she was still putting out music pretty regularly, she had a Christmas hit single with the enchanting ‘December Will Be Magic Again.’ Which as it’s December tomorrow, I thought was appropriate. Meanwhile, this 1993 Christmas song by Ms. Bush ‘Home For Christmas’ does crop up on various Christmas compilations, and you can buy this song on iTunes (amongst other places). This is a fan-made video which is rather good. 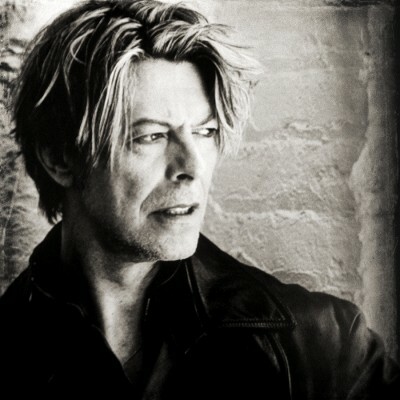 The song was the 12″ b-side to the ‘Moments Of Pleasure’ single. Two Eighties-related cover versions today, involving two of 17 Seconds’ three favourite acts of all time. Like many people, I tried and failed to get tickets for Kate Bush live in London when they went on sale last week. It was annoying, frustrating and just one of those things. I’m not the only person who never thought I’d see her live -and had hopes briefly raised when the dates were announced. My Mum – a Yorkshire lass through and through – brought me up to understand that life wasn’t fair. But what really rankled with me and so many other people was the way that within a matter of moments of tickets being sold out was how quickly tickets were going online for way more than the going rate. Snapped up by touts who had no intention of going but making a quick buck. Like many unpleasant aspects of society, touting has been around for many years. It’s not just a curse in the music scene, but a curse for theatre and sport and other fields too. The only people who win are those selling the tickets (if you honestly think that someone who sells you a ticket on the corner is going to wait while you run to the box office to check if it’s legit and give you a receipt, then you probably shouldn’t be let out of the house unsupervised). Touts probably fall into three groups. First there’s the traditional one, almost certainly male who hangs arounds venues going ‘any tickets? I’ll buy or sell!’ They will almost never give you face value for the ticket that your mate couldn’t take and you couldn’t find someone else who wanted. They will rip you off. They are not nice people. There are those who will argue that they are entrepeneurs and they are simply fleecing people who have more money than sense. This is blatant crap. They are the people who buy up the tickets so legitimate fans cannot get tickets and rip people off. Then the second group: the ‘company.’ They manage to block buy, and sell on with ridiculous mark-ups online or in suspiciously tiny offices. They have no higher moral highground than the touts, except they probably have more chance of getting inspected by the tax office. Finally, there’s the e-bay tout or the deluded music fan. Stuck in their bedrooms, they buy four tickets and justify selling on three others at higher prices on e-bay within minutes on the grounds that they are legitimate music fans. 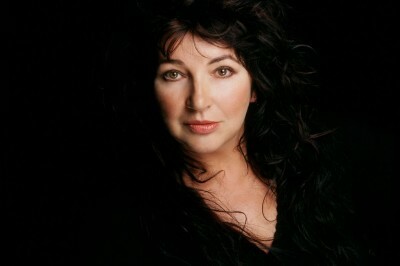 It was because of the Kate Bush debacle – something I do not blame her, her management or her promoters for, by the way – that I have set up a petition calling for it to be illegal for people to be able to sell on tickets for events such as sport, music and theatre above the face value price of a ticket, and calling for such behaviour to be an offence. This is not against those people who got tickets fairly, nor is it against those people who pass on their tickets at face value when they realise they can’t go. 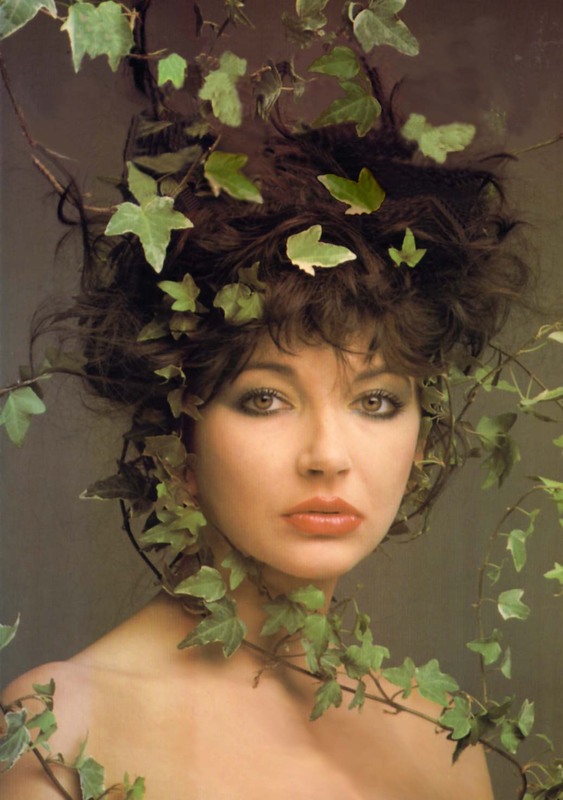 I won’t get Kate Bush tickets -and I hope those who got their tickets really enjoy themselves. But those who seek to justify that they’re putting food on the table or that it wouldn’t be enforceable really shouldn’t be allowed anywhere near a venue. Not been able to access the computer for several days, so have lots of reviews to catch up on. Tonight: a Kate Bush single from 1982. 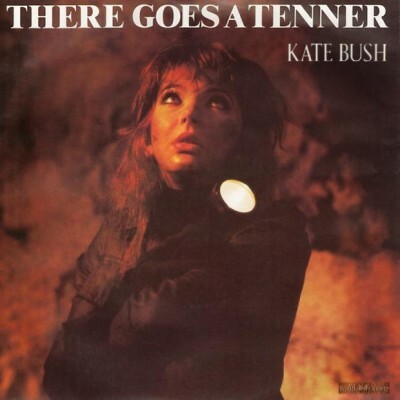 ‘There Goes A Tenner’ is actually one of the more accessible tracks on her ‘she’s gone mad!’ fourth album The Dreaming but bombed as a single. I still love it…quirky video, too. Kate Bush’s latest album, 50 Words For Snow, is one of the finest of her career. Today’s track is not from that album, but rather a one-off single released in 1980. A rather lowly no.29 hit, which has never appeared on an album (This Woman’s Work is a boxset, that’s not the same), it is perfect for the first day of December.